Products should be feasible in terms of cost and time efficiency, while at the same time guaranteeing quality. 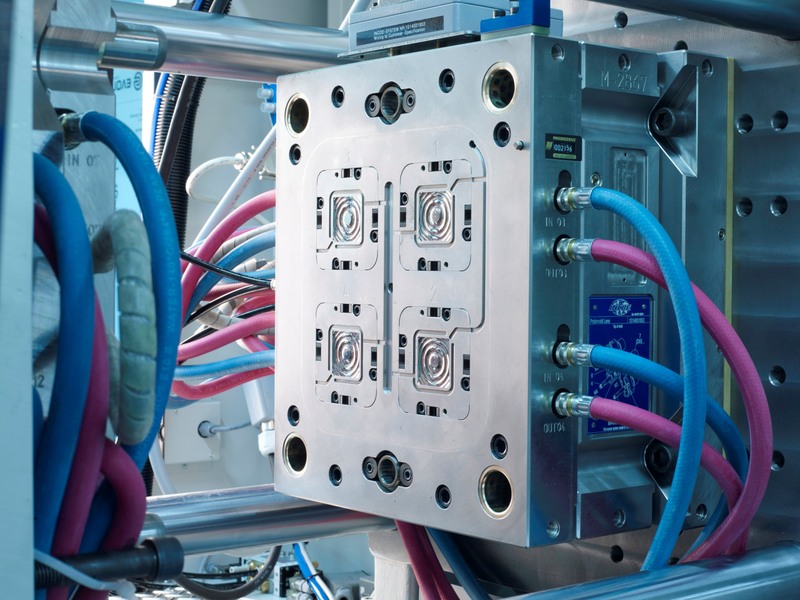 Our engineers have over 20 years of experience in the many different production methods and always know the best solution for functional and efficient manufacturability of the product. 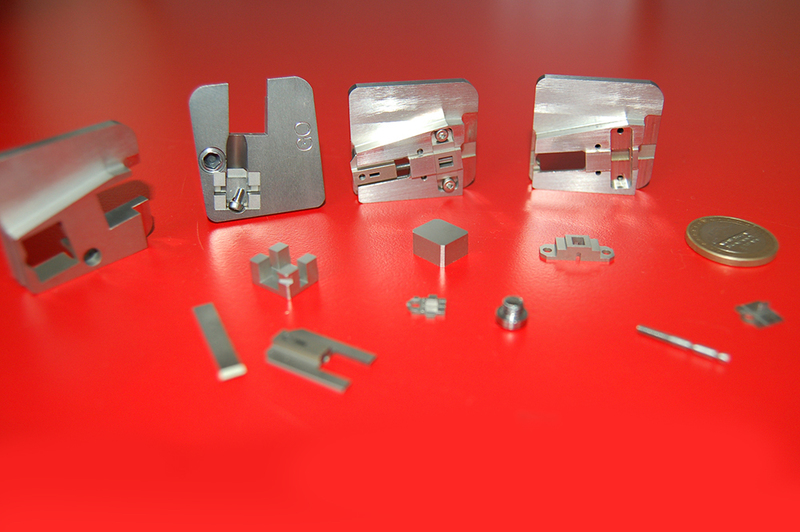 Materials stainless steel, spring steel, steel, metal with high tensile strength, phosphor bronze, etc. Among other things, DYMO Engineering designs dies and moulds. These complex structure require a proper approach and construction of the CAD model. DYMO Engineering has years of experience in modelling and constructing designs using the high-end Creo Parametric package (fka Pro/Engineer). Knowledge transfer through workshops, training courses and in-house consultancy. Support in setting up working methods in order to design products as efficiently as possible. 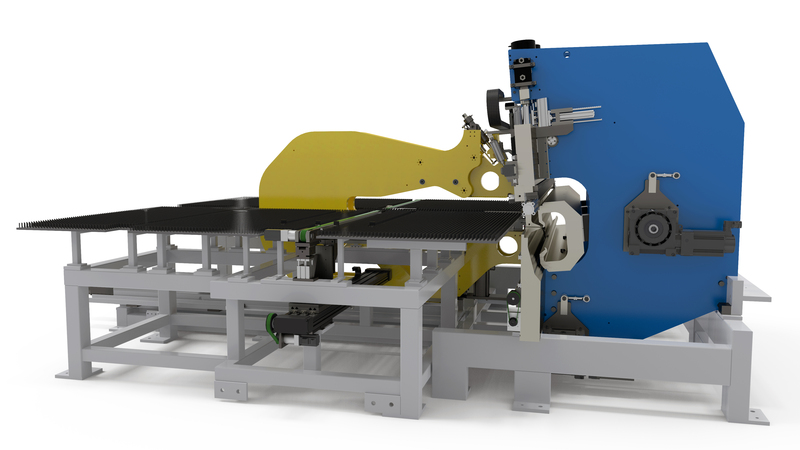 In addition, DYMO Engineering is active in the field of design automation: standardising the design process, for example by developing product configurators. 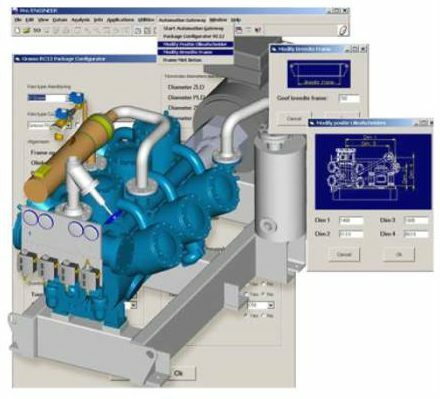 A configurator can quickly generate complex, client-specific product variations on the basis of provided product-specific data. This saves time in the design process and ensures that all designs meet the same design qualifications. 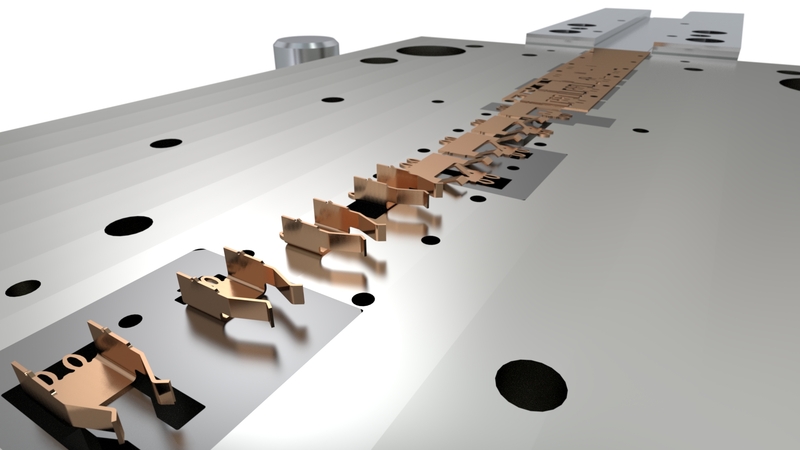 DYMO Engineering usually uses Creo Parametric software for design activities. DYMO Engineerings’s experienced engineers have over 20 years of experience in working with this software. 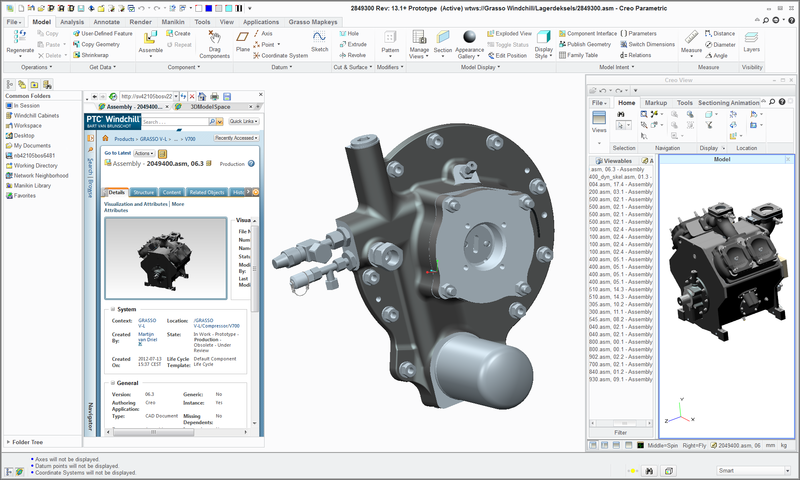 Creo Parametric (fka Pro/Engineer) is state-of-the-art 3D CAD software. Using this software, we can complete every step in the development of products and production tools. 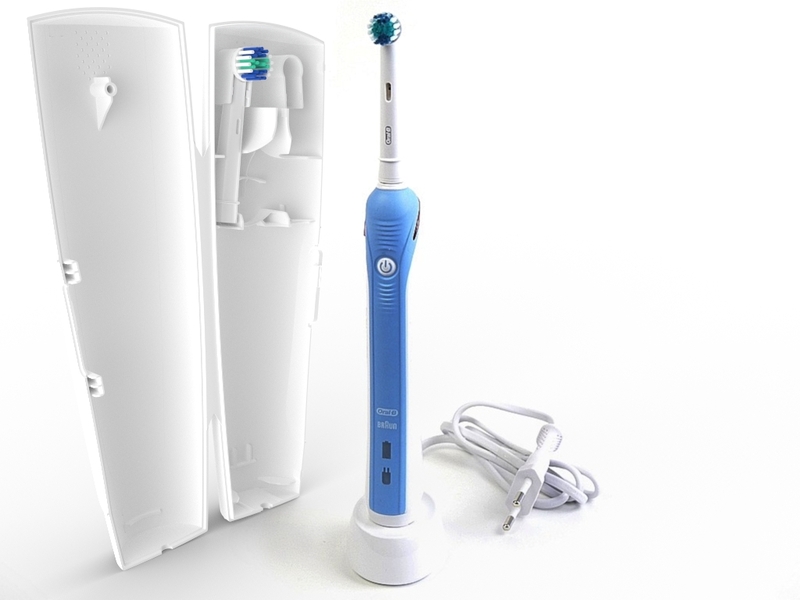 This decreases design and production time, especially when it concerns variations of or adjustments to product designs.